Getting to know yourself is maybe one the hardest things we can do as a human.. but once we do, it gives us the freedom to be ourselves, improve ourselves and also to be more patient with other people in our lives. So what is the best way to get to know yourself? If you love bujo’s, the good news that one of the easiest ways to get to understand yourself is understanding your habits. Good and bad. The easiest way to do this is through a bullet journal habit tracker. This can be in a form of a daily habit tracker, to systematically track daily activities such as sleeping hours and water intake. But it could also be formatted in a weekly habit tracker or even an year in pixel bujo tracker for any habit that you don’t have to track daily like savings or weightloss. 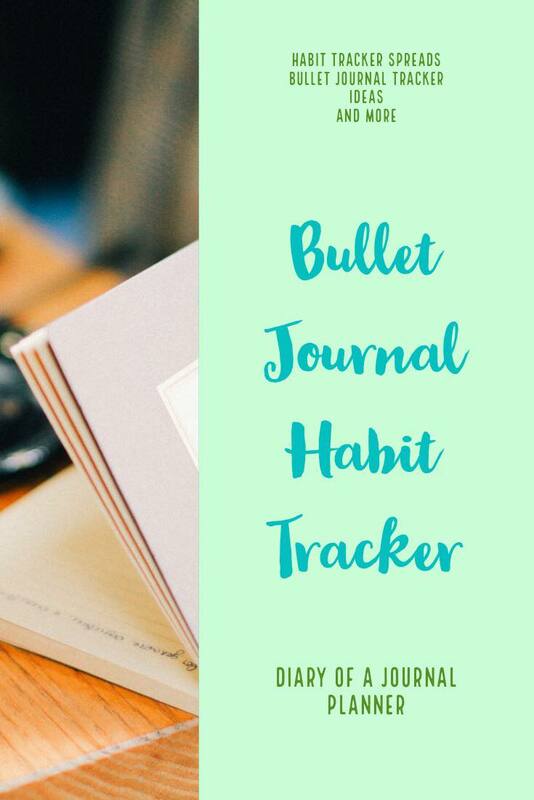 Since it is suggested that you journal regurlaly and daily, by keeping habit trackers in your bullet journal you can break habits you no longer want easily. You can also create new habits that improve your life! So read below for all the information you need about tracking habits in your bujo. 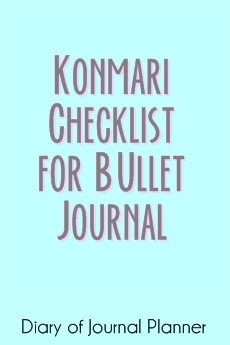 Need help starting your bullet journal? 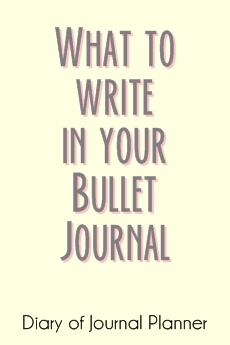 Click here to find our easy step-by-step guide to starting a bullet journal. What habit tracker journal template is best for me? By keeping a habit tracker bujo you are taking the first steps in changing a habit. If you are not aware of a unwanted behavior, how can you change it? Most habits we have are something we do subconsciously and need help to take notice. Once we start to watch ourselves by keeping a bullet journal habit tracker, we start to take more notes of our actions and emotions around that habit. Then we begin to make our habits more conscious and make ourselves more accountable to change it. Below, when I give you some examples of trackers, you will soon realize that there are many ways to actually track something. There is not going to be one one habit tracker planner layout that fits or helps you with your whole life. 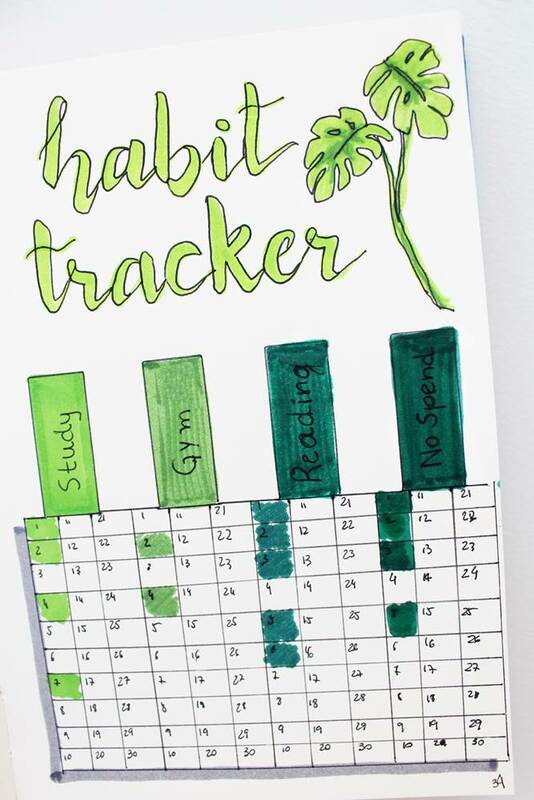 We think that one of the best habit tracker ideas is to create a special tracker bujo page where you keep account of the habit you want to break or create. In addiction you could add a sleep tracker printables a mood tracker in the bullet journal. Emotions and stress can play such a big part in how you act (such as emotional eating) so these trackers could also be valuable. All this will help you see what habits you have got into that are preventing you from being healthy. And what you need to change. The same thinking could be applied to any other habit you want to track. Tracking your progress is a lot easier with some good bullet journal tracker spreads because it a great way to document data in an easily digestible approach. A monthly goal printable tracker could be used to keep a track on your spending and help you save for something you really want (the goal), like that holiday in the Caribbean! 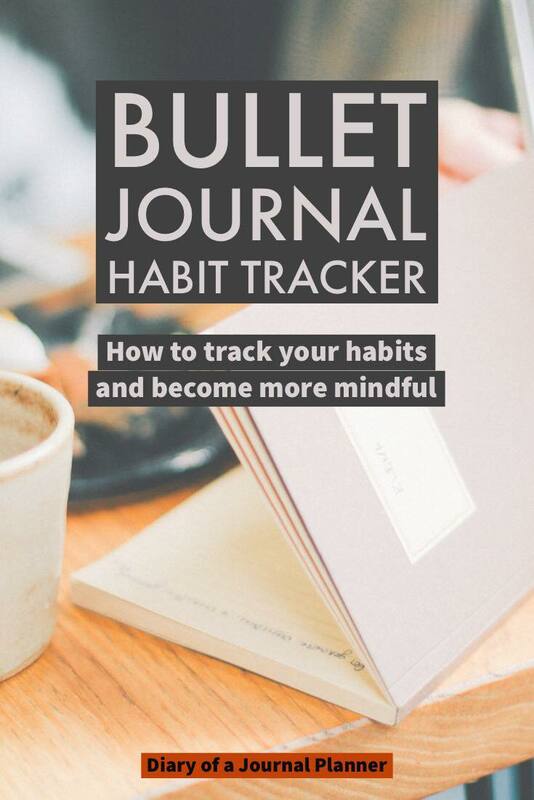 Every time you use your bullet journal spending tracker to record a saving you will feel positive about your good habits and these small steps can help you achieve huge goals and dreams. Another amazing thing about keeping something like a monthly or daily habit tracker is that it can make you happier. Seeing how much you have progressed with a habit is a great way to boost self-esteem. Deciding to keep an yearly goal tracker or even a monthly habit tracker will help you make so many self-improvements. The simple act of being more mindful is the key to success here. Let’s say for example you want to spend less time on your phone and create a bullet journal social media tracker. You know that spending so much time on your phone is stopping you from working or enjoying real life. All those glamorous social media accounts are also giving you a bad case of FOMO. By using something like a printable habit tracker to a collection on your journal you see how often and when you tend to start your habit of phone scrolling, you are breaking the habit of an absentminded action. You also become more aware of why you do it. Maybe you do it when you are bored or are feeling a little low? Being mindful allows you to change your habit. You can catch yourself when you feel emotions that trigger the habit and replace the habit you want to change with the one you would like to cultivate. It may take a little time and effort to discover exactly the right bullet journal habit tracker printable/template or spread you like most, but it will be worth it. Trying to change your habits is hard work but it is possible and it can be done. Luckily for you, journaling about your habits is a great way to achieve success. Our main piece of advice with any kind of tracker bullet journal spread you pick is to try and make it completely yours. We are all different, have different wants and different ways of living. 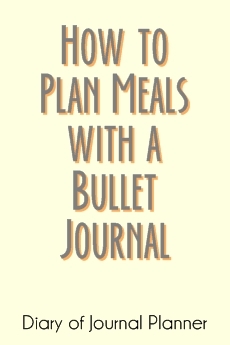 Just because one bullet journal fitness tracker, for example, may work for your friend, doesn’t mean it will work for you. Bellow I have many examples to inspire you. Keep reading to find some of our favorite habit tracker ideas and spreads. Remember to take the ideas you love as inspiration and create something that will work for you. 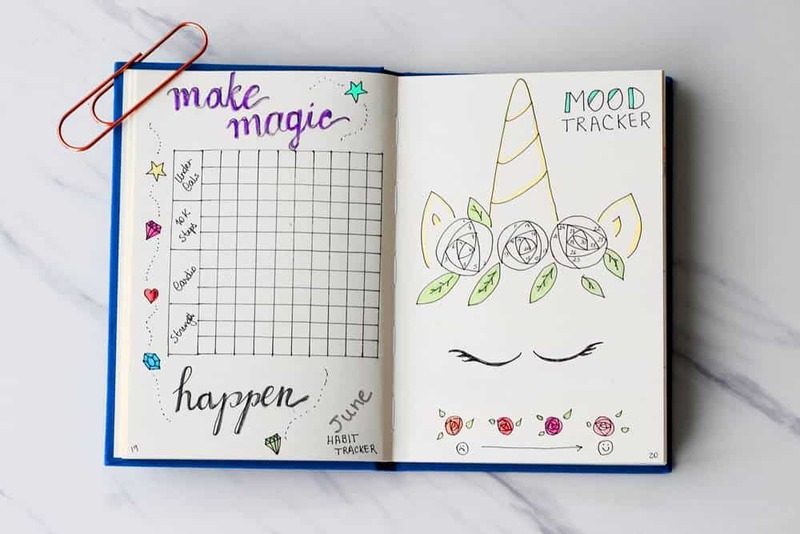 Maybe one of the most common habit tracker spreads a mood tracker for bullet journal powerful way to keep tabs of your feelings throughout the day, week, months and year. Use this to see if anything triggers your moods… or how your moods affect events in your life, and act on it. It can be useful to know if you experience a mood slump at certain times of the month. If so, then plan your social calendar around this. Sometimes we can get caught up in emotions and feelings without them making much sense to us. Putting feelings onto paper daily is a great way to help you understand and make more sense of them. Then eventually you will be able to update a weekly and even monthly tracker to build patterns and become more self-aware. This will help you know how to handle bad feelings or avoid triggers – that’s is habit breaking. Then make new habits that enrich your life. Keeping a bullet journal finance tracker is the best way to be more mindful of where your money is spent and keep you organized by tracking your bills. Your expense tracker can be as simple or as fancy as you like. Keep receipts and an eye on your outgoing costs with this spending tracker bullet journal. We love this minimalist money tracker bullet journal. You can do bullet journal spreads that fit in with all your fitness goals such as weight loss tracker, health tracker, step tracker and more. 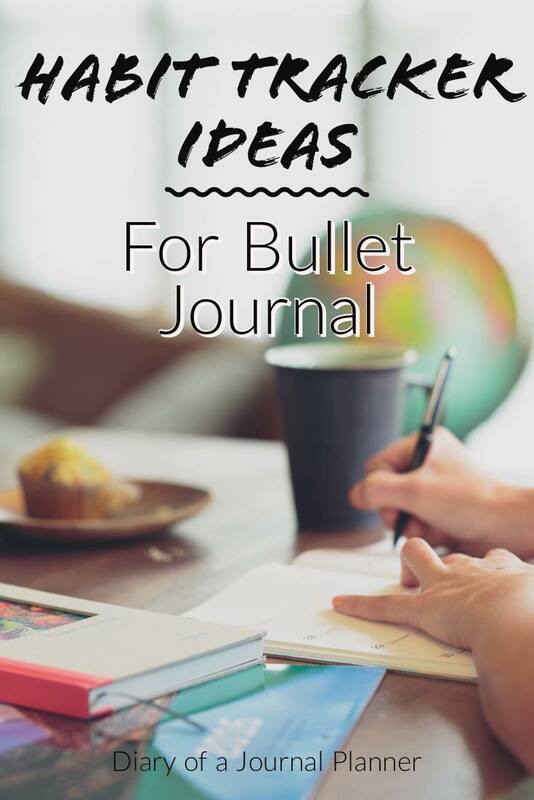 We love this bullet journal weight tracker. 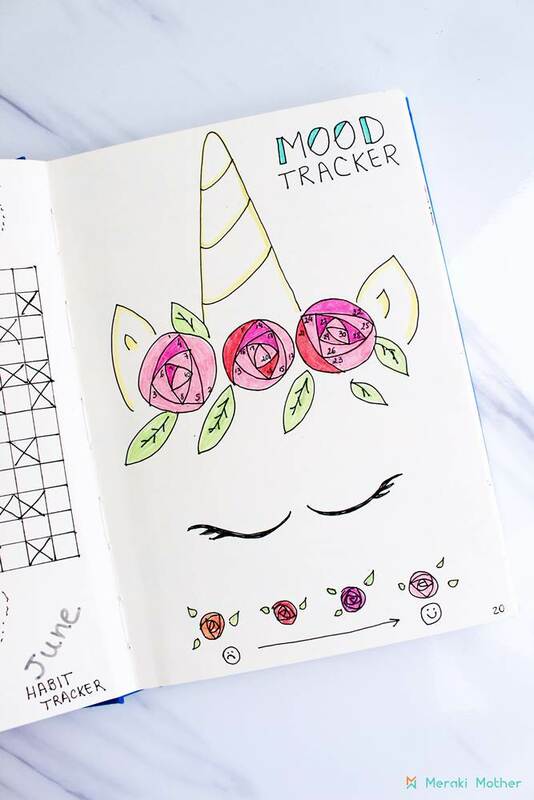 We love the idea of a sleep tracker on the bullet journal. See if there are patterns between your sleep habits and your mood tracker for some great insights. Sometimes time can really get away with us and we can reach the end of the day not knowing exactly where it went! Keeping a time tracker for work or study is a great way to see if you are using your time the best way. if you are not comfortable drawing the tracker templates on your bullet journal pages then printing them is a great idea! 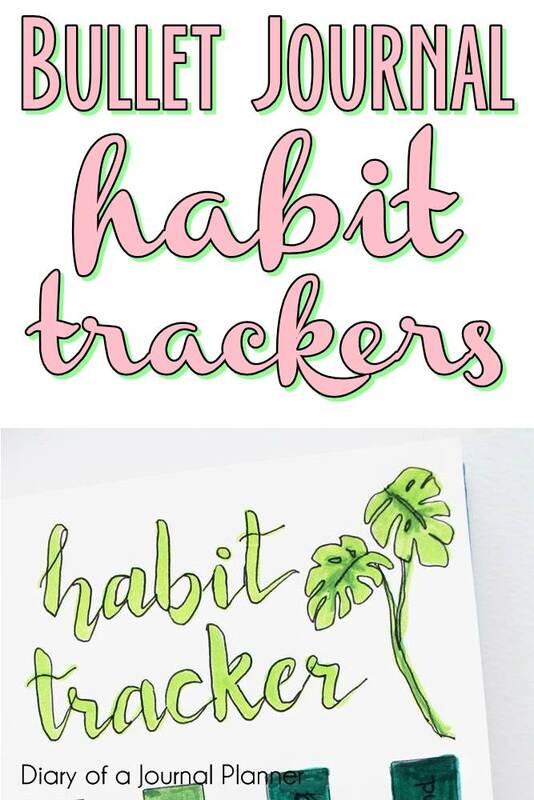 We love these great monthly habit tracker printable ideas. 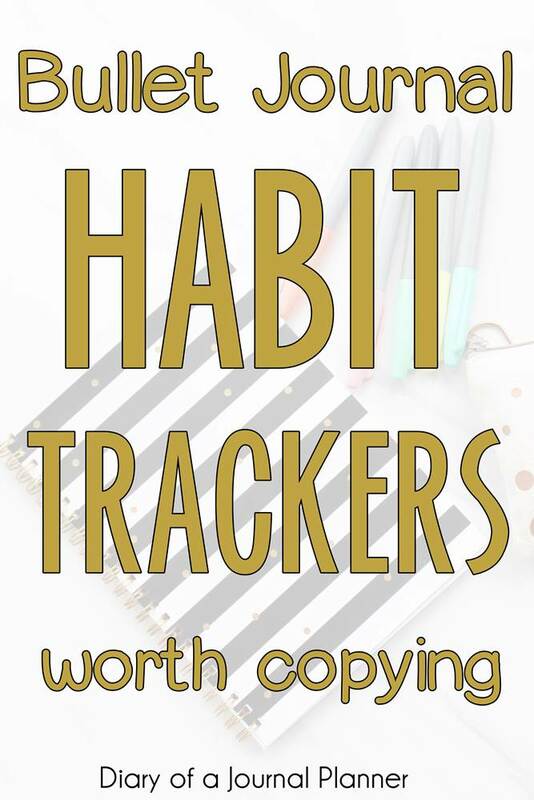 Love this Habit Tracker Roundup! 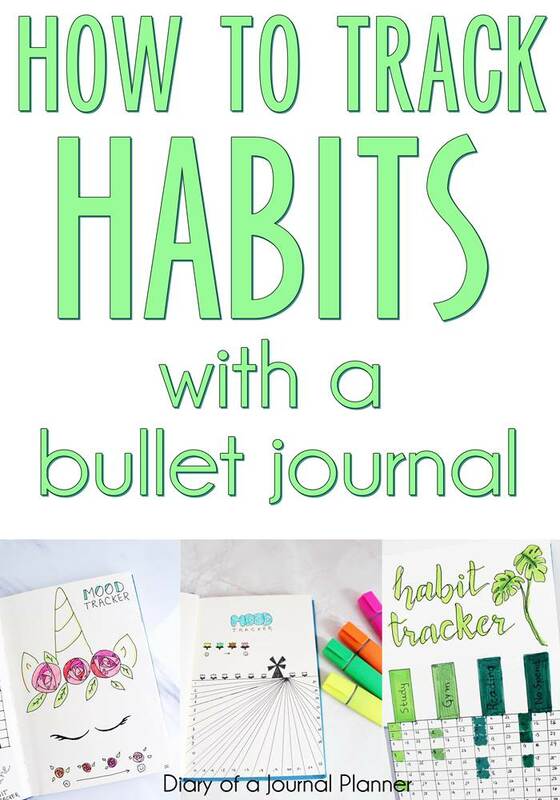 I am a big believer in utilizing Habit Trackers in a Bullet Journal, and this post contains some great ideas! Thanks for sharing! Thanks Keri, What are some of your fav things to track?